Surfaces for Indoor and outdoor Tennis Courts. 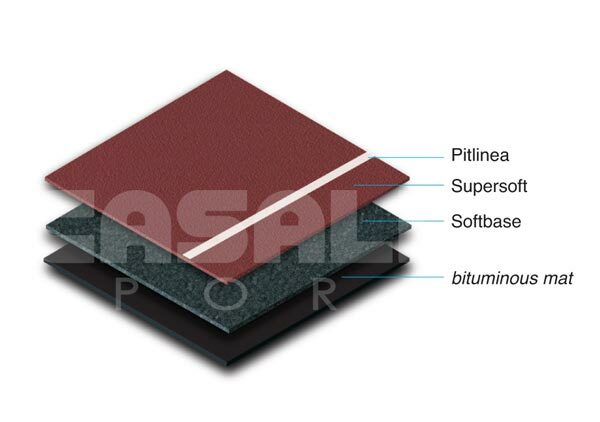 Supersoft offers all the advantages of a hard court with the elasticity and comfort of a synthetic court. The composition of the synthetic resins gives a uniform surface that ensures excellent technical performance: improved comfort, perfect ball bounce, excellent friction and slide coefficient ratio and high impact absorption to ensure a fast, safe and enjoyable game. The flooring is durable, easy to lay, requires no maintenance and is resistant to abrasion and even the most aggressive weather conditions. 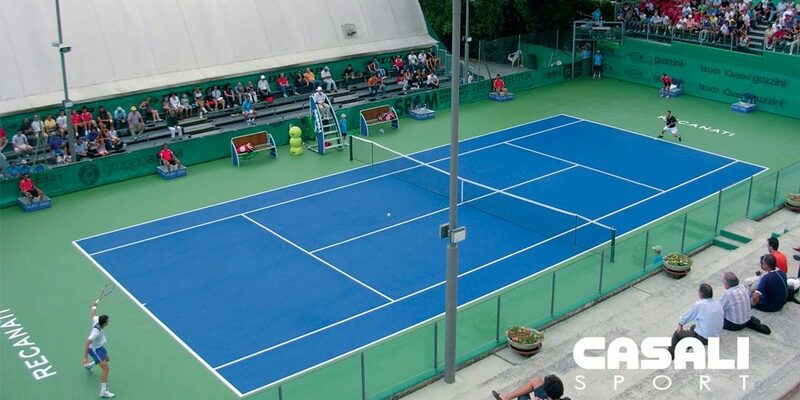 The Supersoft system, which is classified by the ITF in Class 4 (medium-fast), is the official surface for some of the most important international tennis tournaments. Supersoft is also ideal for outdoor basketball, volleyball, 5-A-Side Football and handball courts.